To discuss any aspect of the garden, contact Cameron Healey or Colin Lynch by email. Also, see their Facebook page. At 540 High Street, Northcote. 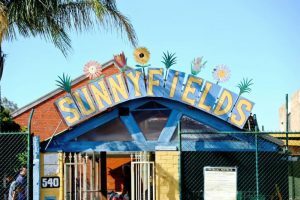 Sunnyfields Community Garden was created in 2013 in partnership with Cultivating Community and the Northcote Baptist Church. 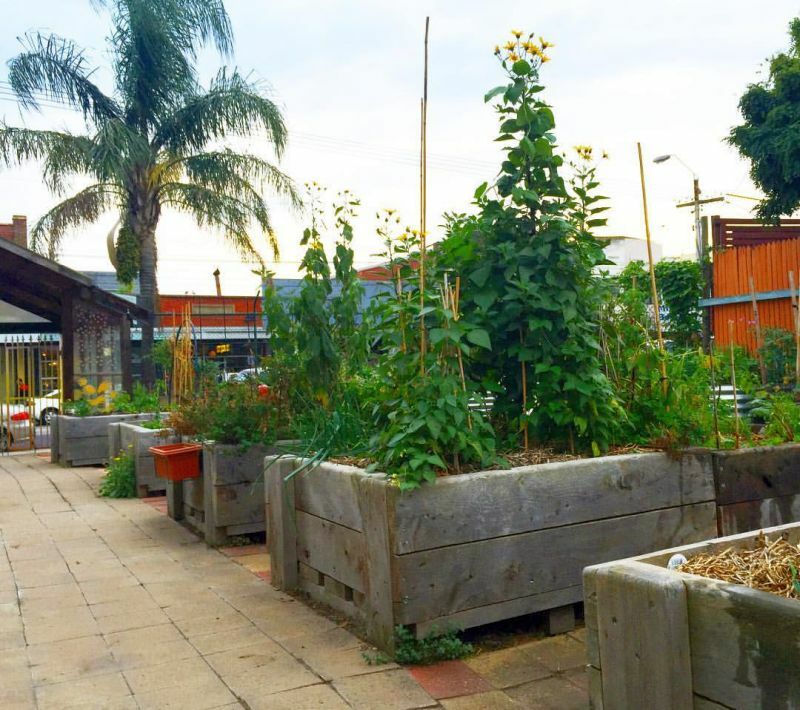 The garden provides a space for people to come together and share their passion for growing food and community. 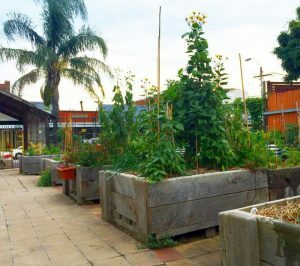 There are 28 garden beds for members of the local community to grow their own food. Regular meetings and working bees are held where all are welcome. They provide gardening tips and advice and also hold gardening and composting workshops throughout the year.